Bromides are a common endocrine disruptor. It is found in commercial bread products and some flours as potassium bromate. In the 1960’s it replaced postassium iodate as a dough conditioner, which has been major contributor to hypothyroid. 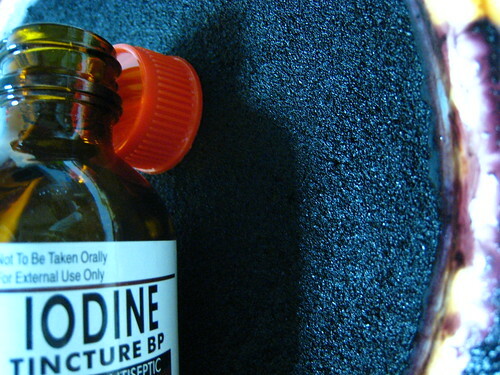 Bromide is a halide and competes for the same receptors as iodine in the thyroid gland. This is why bromide will inhibit thyroid hormone production resulting in a hypothyroid state. Unfortunately, or fortunately depending on how you look at it, it appears that the only method for removal of this halide from these receptors is in supplying iodine in forms such as Lugol’s liquid or Iodoral. Where can you find bromide?